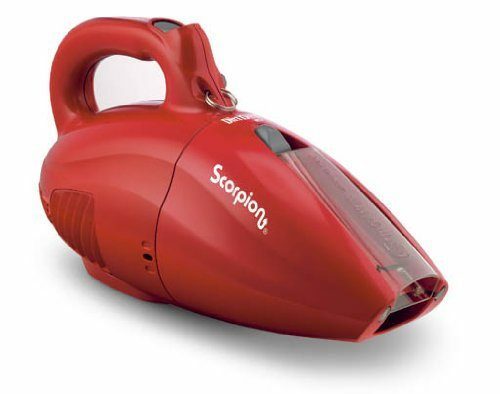 Dirt Devil Scorpion Quick Flip Corded Bagless Handheld Vacuum Just $17.54! Best Price! You are here: Home / Great Deals / Amazon Deals / Dirt Devil Scorpion Quick Flip Corded Bagless Handheld Vacuum Just $17.54! Best Price! Head over to Amazon and get the highly rated Dirt Devil Scorpion Quick Flip Corded Bagless Handheld Vacuum at it’s lowest price – just $17.54 after you clip the $7 coupon in the center of the page. Shipping will be FREE with Amazon Prime or an order of $35 or more.